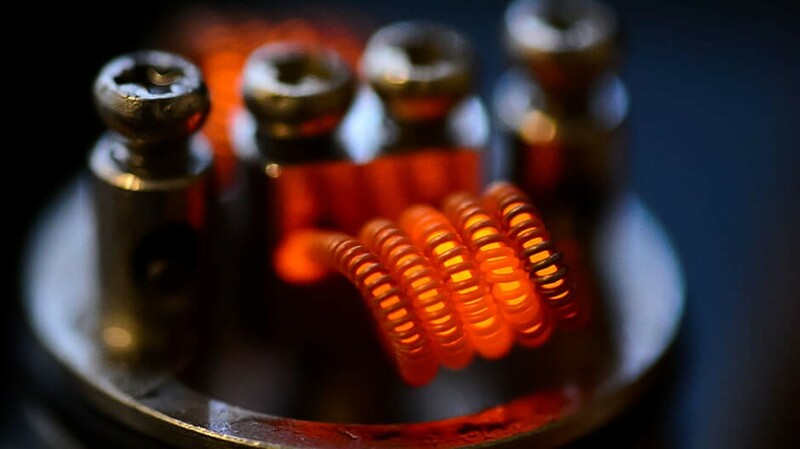 When it comes to making that initial new vape purchase, here is a breakdown of what you need to know to get the most out of your experience. Even if you are a ‘newly-minted’ herbal enthusiast, or just considering your first time, you have surely heard of vaporizing. At first, it might seem needlessly complicated, but the truth is it makes our green friend more enjoyable than ever before. When it comes to making that initial purchase, here is a breakdown of what you need to know to get the most out of your experience. You can choose to vape different materials to suit your needs. Your choice will depend primarily on what is available. The most readily available option is dry herb. But if you have other options, such as concentrates of liquids, then the choice is one of smoking experience and efficiency. Concentrates offer a more potent vaping experience, which means fewer puffs, fewer recharges, and potentially less money spent on your herb. Liquids can give you the effects of the herb while masking the scent if discretion is necessary. With so many options on the market today, there is a perfect vaporizer for everyone. 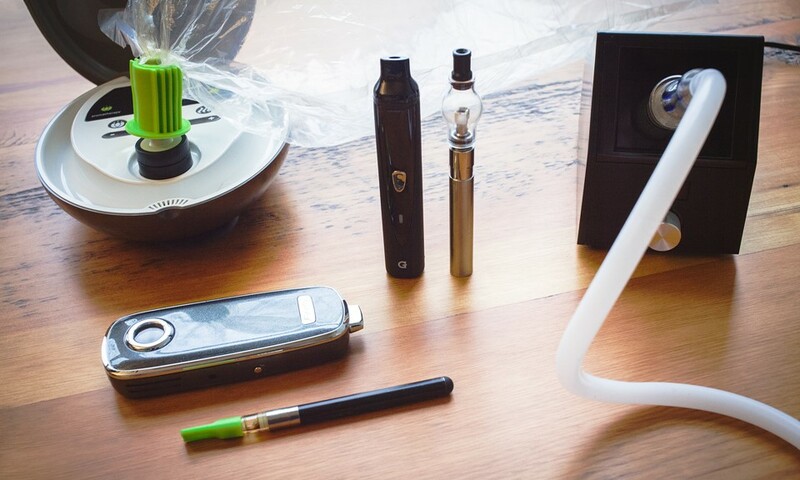 For at home users, a table top vaporizer might be perfect. People on the go will prefer a portable variety. Choose the kind that will give you the most use, and fits your lifestyle. Big or small, discreet or dramatic, it all boils down to personality. Make your choice based on what is important to you. In addition, you must ensure that your vaporizer is compatible with the vaping material you choose. A lot of vaporizers offer optional extras to either enhance or customize your experience. Start off with the basics, and work from there. For portables, always go for high-power lithium-ion batteries and you want to grab a car charger, the rest you can figure out later. I can’t stress this enough, read your instructions. Different units have unique features and directions for preparing the vaporizer for initial use. Some come without a charge. Others will need you to pre-soak a wick for the liquid. Some come without a charge. Others will need you to pre-soak a wick for the liquid. Others have a maximum heat run in order to get them ready for use. Skip these steps because of impatience, and you might end up with an expensive paperweight. With vaping, you won’t need nearly the quantity of puffs as you would with smoke. 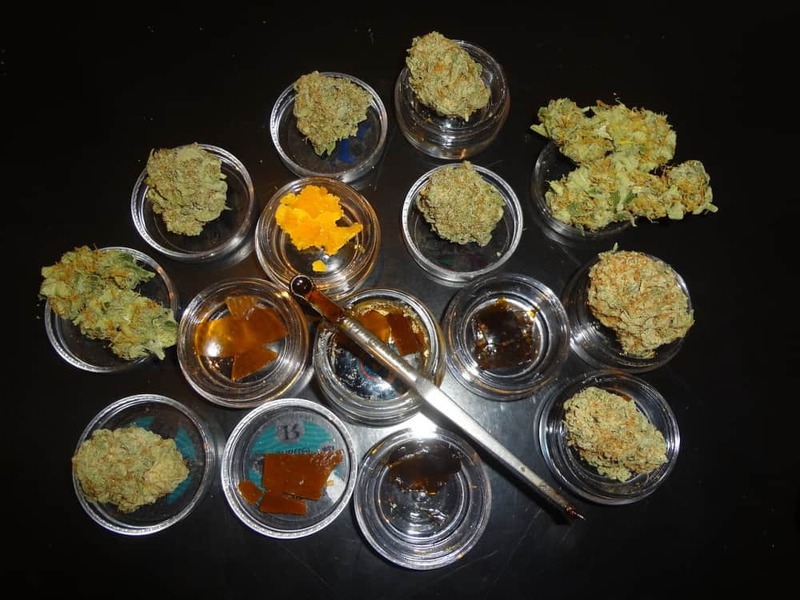 With concentrates, you need even less. Start off with one inhale, and wait a few minutes for it to come to maximum effect before taking another. Learn your dosing level safely. Also, don’t get discouraged if the first few time vaping it feels different or produces little vapor. Vapor is moist, while smoke is dry. It is supposed to feel different, and might take a little getting used to. Just like a car or smartphone, this technology comes with some responsibilities to keep it running smoothly and efficiently. Read the manual. Often, like phones, you want to drain the battery completely before recharging. Filters and screens may need regular replacement. Improper care of your vaporizer can not only decrease function but in some cases void the warranty. Don’t let your investment die from neglect or abuse. Vaping is an investment, but the increased efficiency of your herb soon pays for itself. Don’t go cheap, go quality. But if that final choice still seems too complex, don’t worry. Help is here. VaporPlants carries just about every vaporizer under the sun, from dry herb to wax. Even better, they have a dedicated customer support team to guide you through your unique wants and needs to the perfect fit. They don’t want you to buy a new vaporizer every month. They want you to get it right the first time, and fall in love. Pax 2 Vaporizer: A portable vaporizer for dry herbs that is the follow-up to the original Pax herbal vaporizer. Consistently rated among the best portable vaporizer units on the market, the Pax 2 uses conduction heating to produce vapor but does not pose a risk for combustion like many other conduction-style herbal vapes. DaVinci Ascent: A DaVinci Ascent is a portable vaporizer for dry herbs and waxy concentrates. Available in a variety of stylish finishes, the vaporizer uses conduction to heat material to its point of vaporization without burning. G Pen Elite: The latest vaporizer made by Grenco Science and is the best portable vaporizer in their collection. Made for dry herbs, the conduction and convection vaporizer has a digital temperature display and allows you to choose the level of heat you want to the precise degree. How did you decide on your first vaporizer? What did you get? Share with us on Facebook, Twitter, or in the comments below.